“A Peek inside the Moonshot Factory Operating Manual” about the offshoot of Google that’s focused on developing ‘moonshot’ ideas into tangible futuristic reality. It’s time for more tree-inspired fun from the Ideabox! This week we’re looking at bark (and by extension, some logs, because it is occasionally hard to get one of these without the other). 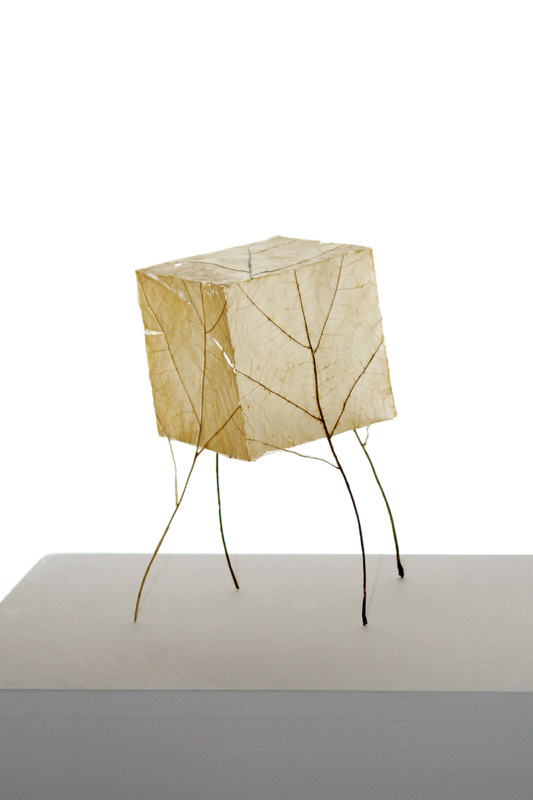 As always, the Ideabox features suggestions on how to explore an everyday material in an interdisciplinary way. Suggestions are always welcome! There are still beautiful leaves on the trees to help you tell your white oak from your black oak and your sugar maple from your Norway maple, but soon enough a nature walker will need to be paying attention to bark patterns to identify winter’s sleeping trees. 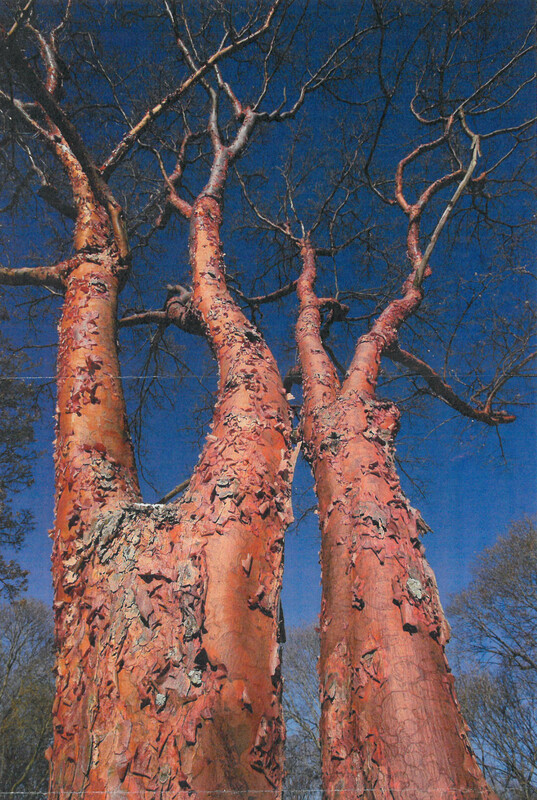 Enter Michael Wojtech‘s book, Bark: A Field Guide to Trees of the Northeast. Wojtech is a fascinating person to talk to, and very passionate about encouraging people to simply *notice* more about their environment (especially trees). He ran a great session at our Branching Out opening day involving making tree and leaf rubbings, and also using sharpies on acetate to trace the patterns of bark from close-up photographs. People described the experience as inspirational, meditative, relaxing, and addictive, which seems like a pretty good spectrum to me! My favorite fact I learned from Michael’s book: tree bark patterns can change as a tree ages. It makes sense, of course–our skin changes, why wouldn’t a tree’s? But it makes me look at the trees I walk by every day in a whole new way. I’m not advocating we all carry trees in our pockets, but the journal above was too adorable not to include. I’ve already linked to cool books about bark elsewhere in this post, so I won’t belabor the point. 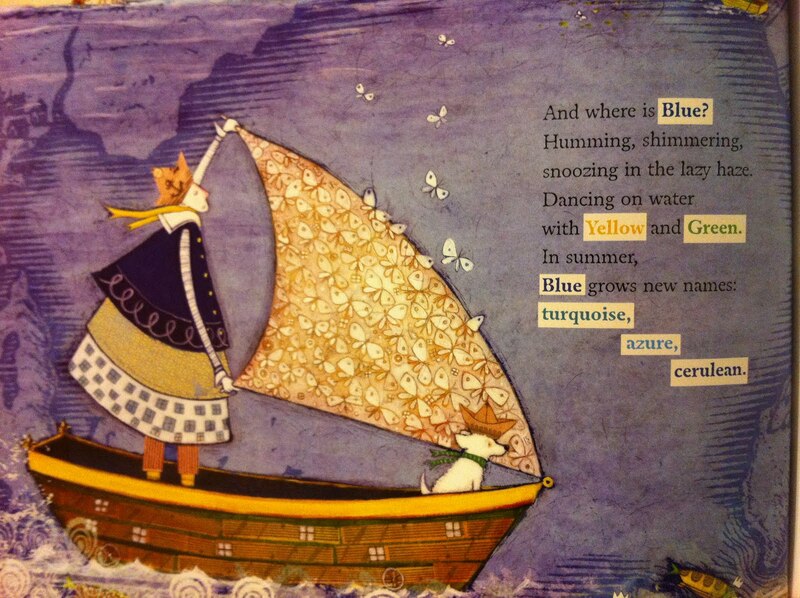 Bark is, however, a great source for writing prompts. Wordlists about texture, color, scars, age marks, fire damage, insect damage, human damage, intersections between human construction and tree life (growing through a fence, perhaps? 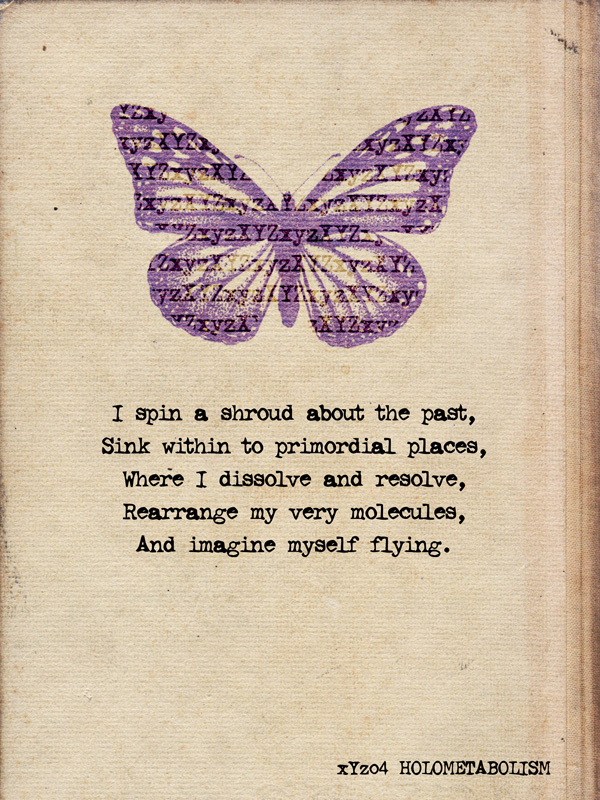 )–all of those can lead to powerful and imaginative writings for your students or museum visitors. Were you the kind of kid that picked up a stick and ran it along fences or trees on your walk through the neighborhood? Are you a percussionist at heart? You may be looking for The Raw Log Amadinda from Elemental Designs, like the one we have in the Art & Nature Center. There are a lot of fun ways to make rhythm with sticks and downed logs and tree stumps, but the extra resonance and tuning provided by the folks at Elemental Designs make this particular interactive extremely popular! 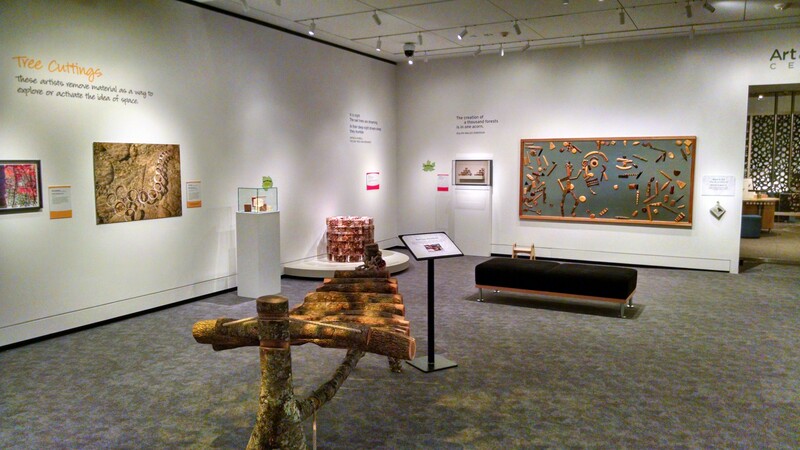 Bark is a great option for art-making. Flakes of bark picked up off the ground (never off a living tree, please!) work fantastically as collage material to give texture. Bark rubbing or tracing (as seen in the Michael Wojtech pictures above) or drawing (as in Sallie Lowenstein‘s work also above) are classic options for the budding naturalist and the artistic sketcher. 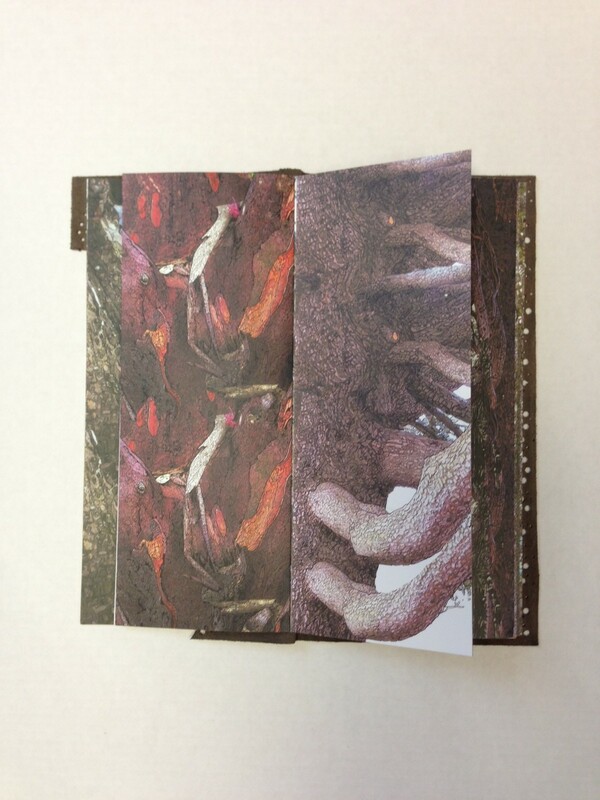 For sheer visual impact, not to mention color exploration, it’s worth checking out Cedric Pollet‘s Bark book as well. I’ve never tried printing with bark, but I’m willing to bet that with the right kind of bark, decent paint, and patience, you could come up with some beautiful textures. 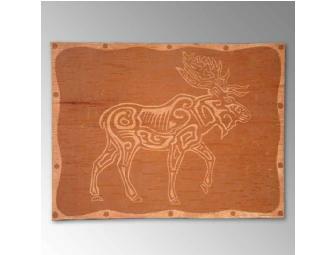 And, of course, there is birchbark etching. This works best if you know exactly what you’re doing when collecting supplies, and if you’re collecting (or purchasing from someone who collects) responsibly so as not to hurt the tree. Birchbark, when peeled in winter, has a dark innermost layer that peels off with the outer bark, that when scraped away, reveals the lighter bark of summer. 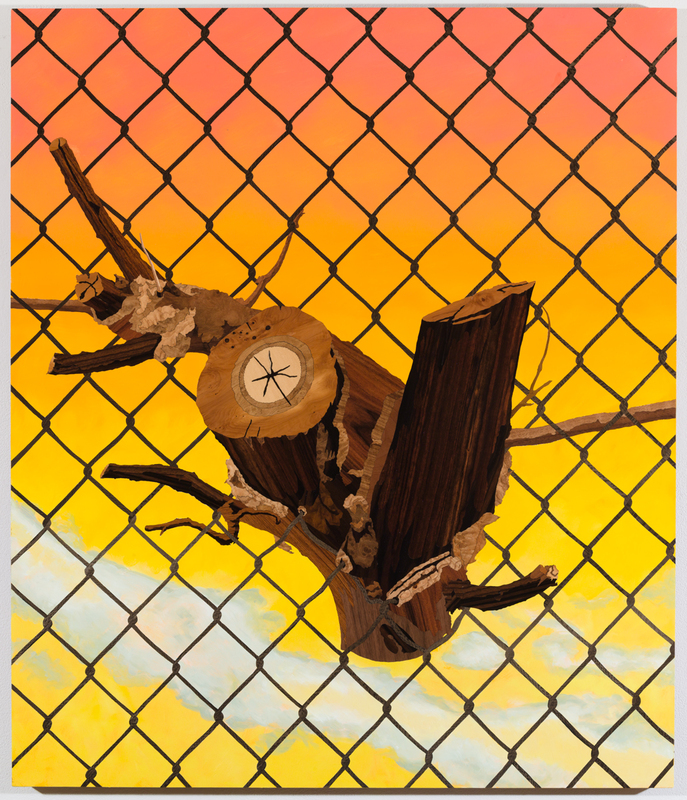 Artist David Moses Bridges is particularly well known around New England for his work with this material. He uses both traditional implements, such as horseshoe crab tails, and dental tools to achieve the etching effects he wants on his baskets, plaques, and other works. 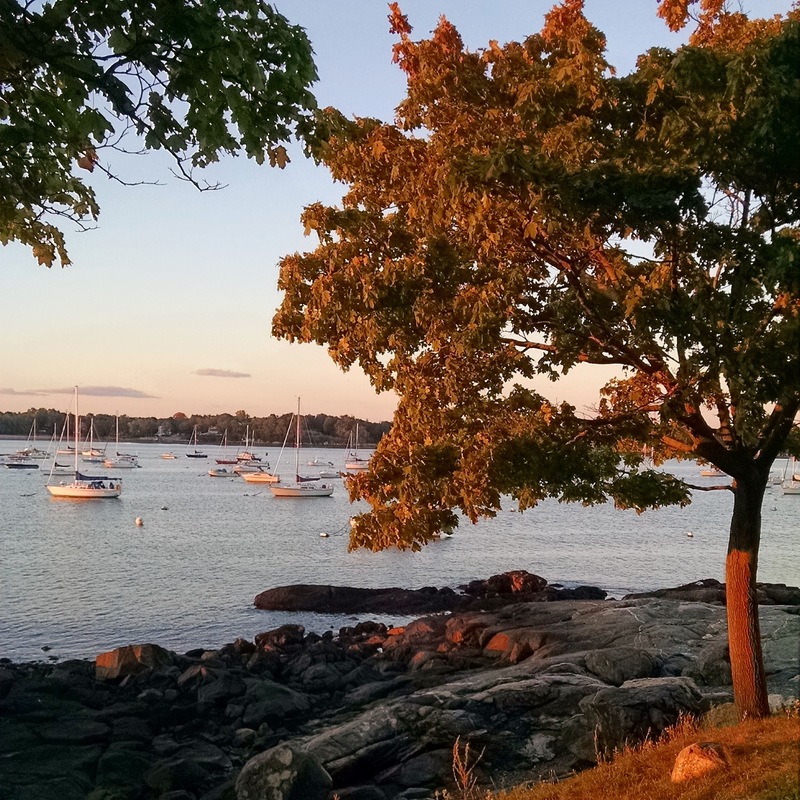 And if you’re in a photographic turn of mind, PEM’s “Trees as Art” Instagram contest is running for one more week. 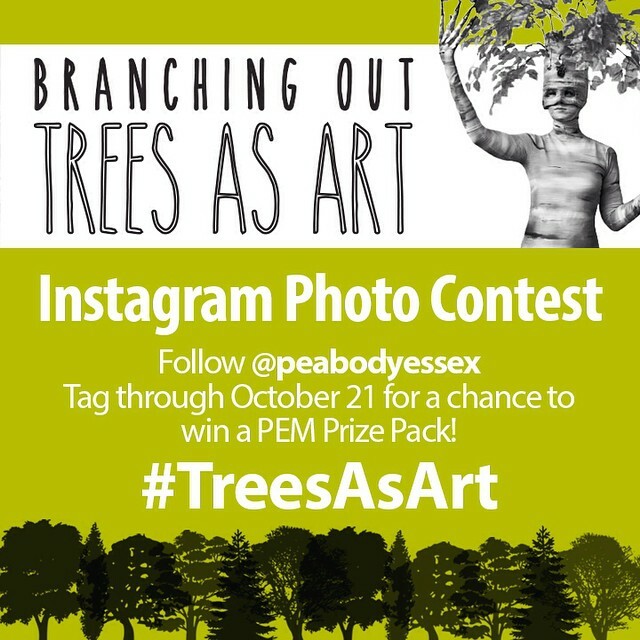 Tag your photos with #TreesAsArt and enter to win a very fun prize pack from the PEM shop. Details here. Do you have an inspiring way to explore tree bark? Share it in the comments below!